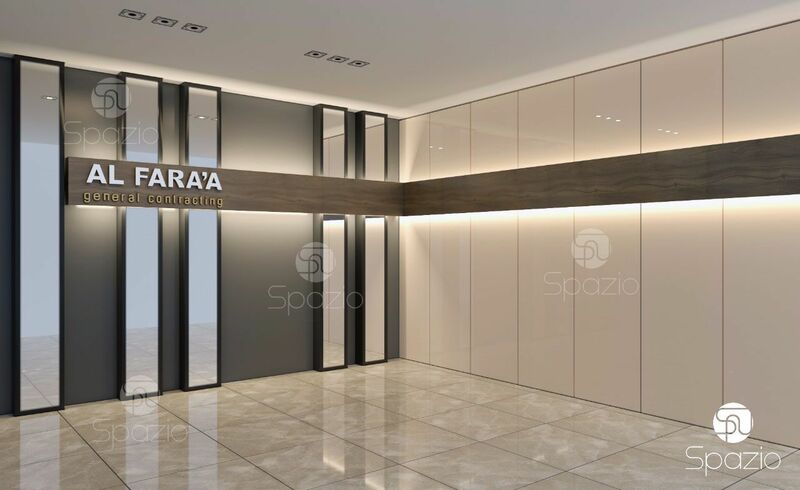 Spazio is one of the well-known office refurbishment companies in the UAE. We are located in Dubai, but we offer our services in all cities of the Emirates. 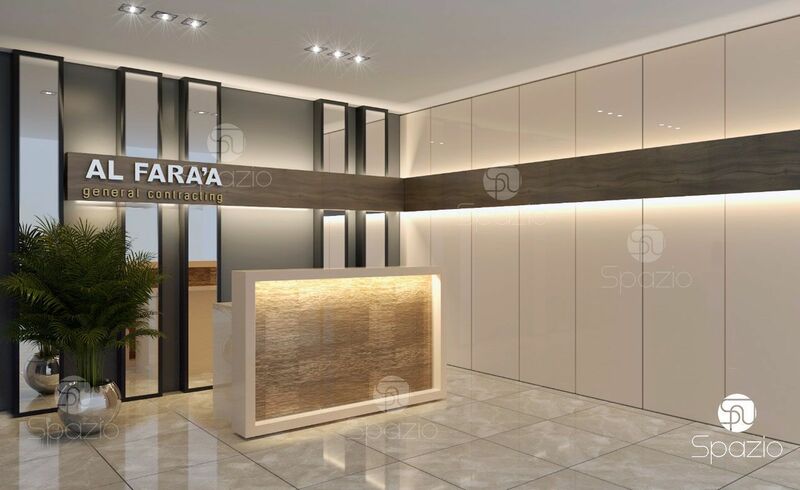 We were contacted by a well-known company in the market to make renovation of their office. We offered a full range of refurbishment services: made an original design that completely reflected the customer's taste, performed refurbishment works, and filled with furniture. 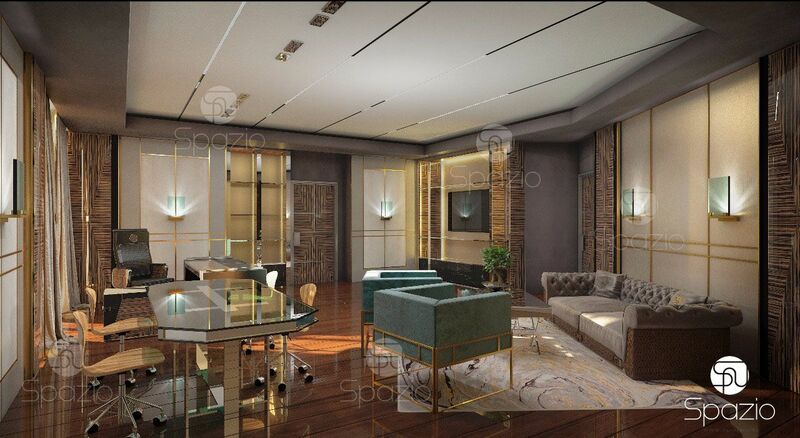 Modern luxury style, comfortable place to work, functionality and exactly on a budget. 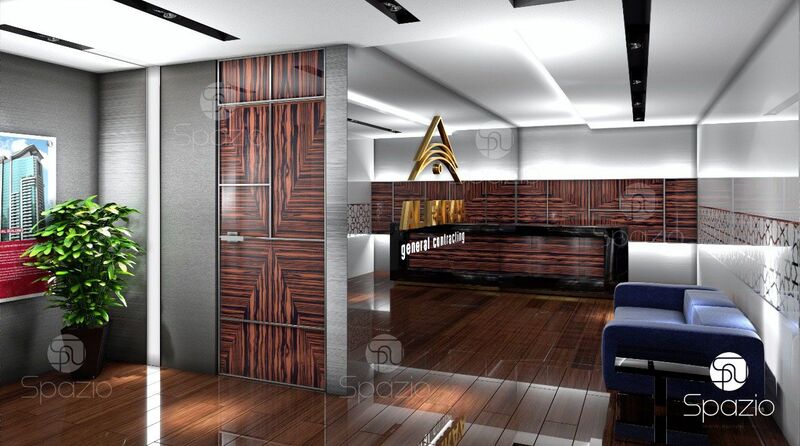 First of all we offer to all clients to create an individual design project and engineering plans for the premises. With them, the work will be performed faster, qualitatively and cheaper. More than 7 years of experience allow us to be sure that the time and money spent on the project will save both of them for you. The client was satisfied, since there was no waste of time and money. Take a look at the image of the project. 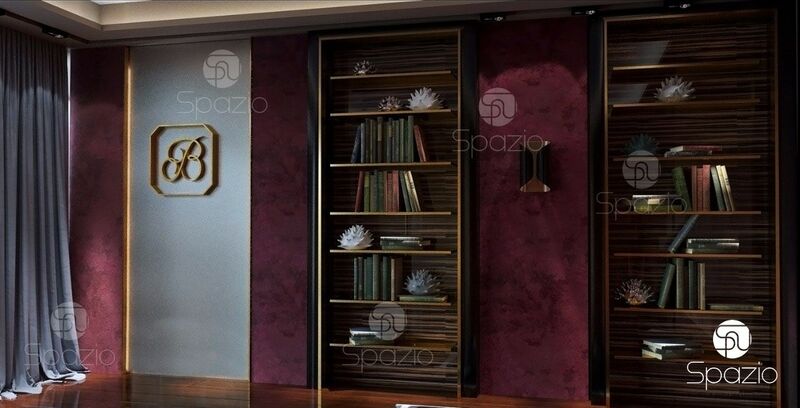 Furniture and decorative elements are made customized. Spazio has its own production company, so it was inexpensive and exactly as the client wanted. Cost of commercial office refurbishment depends on the chosen style, type of work (renovation or full fit out), and the size of premises in square meter. At the first meeting we make an approximate estimation of office refurbishment costs per square metre. After that, we develop the full project, agree with client the exact cost, and execute it. 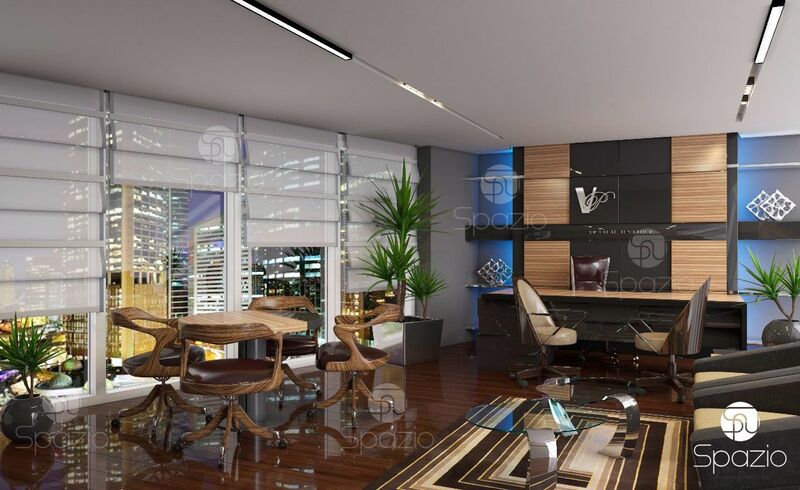 We create 3D visualization, because you will see your office before the start of execution. This will bring changes to the design phase. We also create drawings, plans, selections, etc. A well-designed project of making the execution works quicker and economical.